Amidst the excitement of ‘Giving Tuesday’ this December 2nd, more than 100 philanthropic leaders from around the country came together for something extraordinary. This year marks the 100-year anniversary of the nation’s first community foundation and Senior White House Officials wasted no time insuring this special milestone was commemorated. In collaboration with the Silicon Valley Community Foundation, President Obama invited leaders from community foundations around the country to attend an all-day convening titled, Community Foundations: Vital Leadership for America’s Future to celebrate a century of community foundation achievements and discuss what lies ahead. 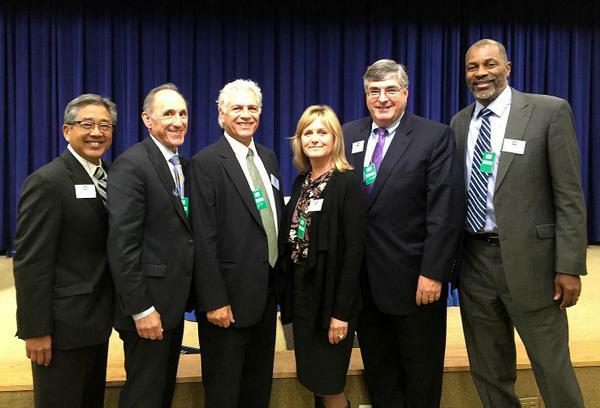 Our President and CEO, Peter Dunn, convened with more than 100 community foundation leaders in attendance at the gathering, which was hosted at the White House’s Office for Social Innovation. Guests were welcomed with opening remarks from White House officials followed by a panel session on the successful partnerships, funding priorities and new initiatives community foundations are currently offering. The philanthropic and community foundation leaders were then offered the opportunity to network and discuss relevant topics such as climate change, racial equity, STEM education, rural economies, college achievement, and impact investing. With more than 750 community foundations operating across North America, a many diverse and valuable dialogues were exchanged. Since the 1914 creation of the first community foundation in Cleveland, community foundations have flourished as institutions, but not without obstacles along the way. Senior White House Officials addressed several of the challenges community foundations face when working to carry out their core domestic priorities and values. 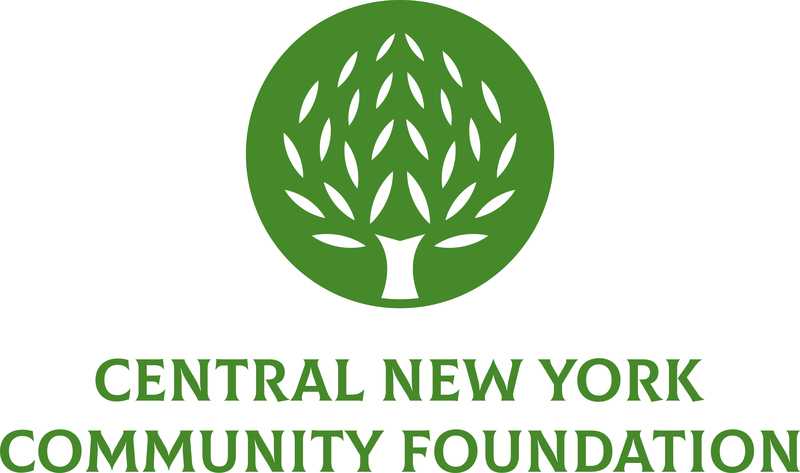 It was concluded that fundamental values like creativity, compassion, and perseverance are the basic principles that will allow for community foundations to prosper. On Giving Tuesday, while much of the country was celebrating civic engagement, this convening was the perfect opportunity to gather and celebrate community foundations’ centennial accomplishments and consider how the public sector and philanthropy can collaborate to shape America’s future.